Runners from a range of abilities descended upon Dartford’s Central Park this morning for the thirty-second running of the ‘always one word, always lower case’ international phenomenon that is parkrun. The free, timed, 5 kilometre event kicked off at 9am and the one-hundred-and-twenty-four runners hurtled off around the two-lap, mixed terrain course. Those new to the parkrun movement may initially refer to it as a race, but in fact parkrun is not a race. It is simply a timed run and is probably best described as ‘a run around the park with your mates’. Although timed, there is no pressure to run at a hard (time trial) pace. Quite often runners will run with friends or family at a sociable pace and enjoy the experience together. 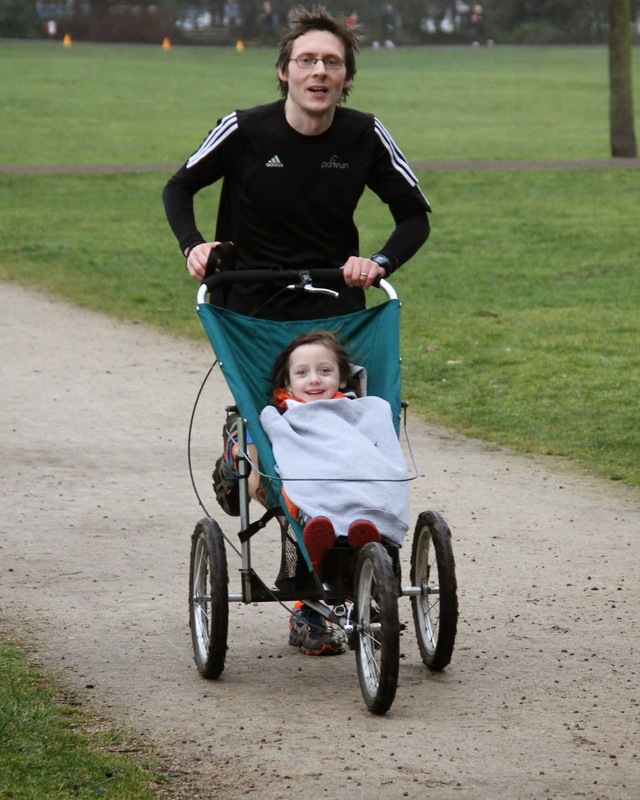 The event is inclusive and open to runners of all abilities as well as those running with dogs (for safety reasons parkrun dog policy states only one dog per person) and buggy runners. 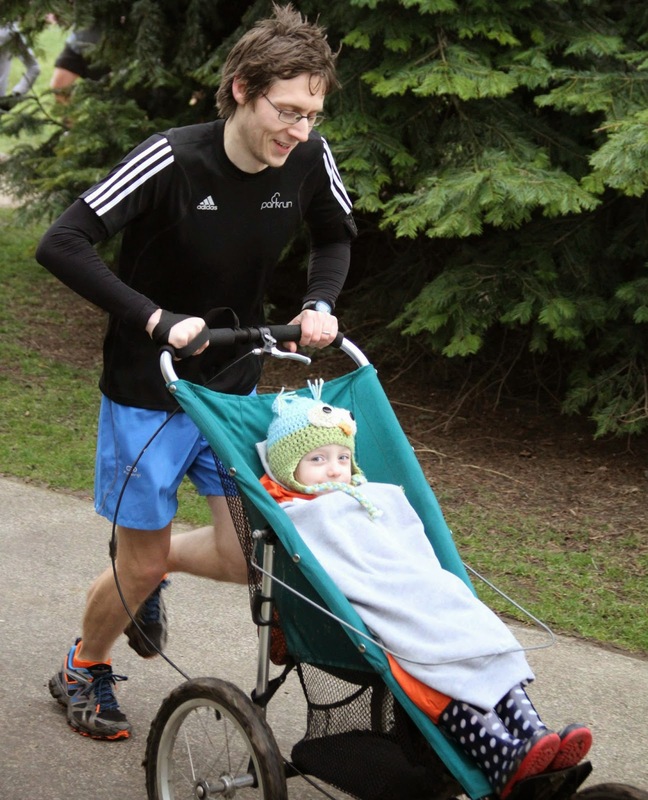 Today saw Steven Stockwell, who was running his 189th parkrun (30th at Dartford), tackle the mixed terrain course with his daughter in their running buggy in 22 minutes and 46 seconds. Steven said of his run ‘the start is always tricky with the buggy; I have to make the decision between starting at the back as per parkrun buggy running guidance but then passing the majority of the field or starting near the front and getting into our natural position from the very beginning.’ He went on to add ‘the muddy corner and slippery incline were both very challenging with the buggy, especially on the second lap where we got stuck in the mud. But we dug deep and got to the top without stopping both times around’. After the run, a member of local running club SLGR, commented ‘I woke up this morning, did a 3 kilometre run with my dog and then headed over to Central Park to meet my running buddies. I also sometimes wear my personalised running top back-to-front to let the person behind know my name'. The event utilises facilities in the adjacent Dartford Harriers Athletics Club and after the run many of the runners and volunteers relax with a beverage and a snack in the clubhouse. 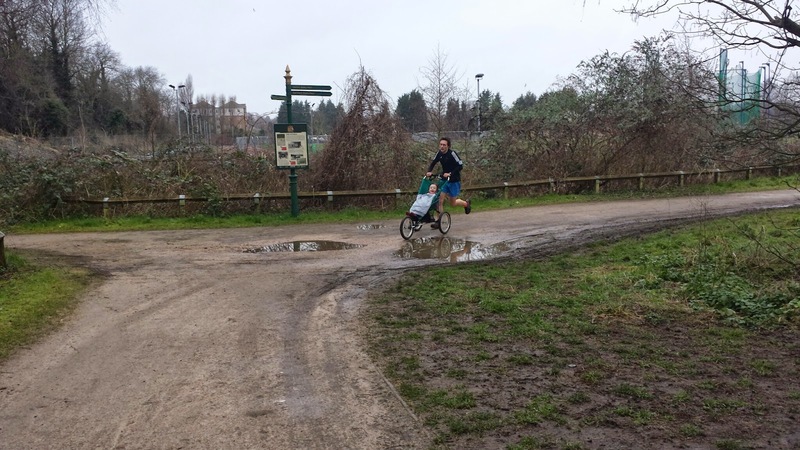 Dartford parkrun is organised primarily by Event Director Richey Estcourt along with a small core team of volunteers who perform a few key roles throughout the week and on the morning itself. However, every week a full set of around 15 volunteers are required in order to successfully stage the event – the rest of these positions are filled by volunteers from the wider Dartford parkrun community. The results are compiled through a simple yet effective solution which requires each runner to register with parkrun in advance. Each registered runner is issued with a unique personal barcode which they must bring with them every time they run at a parkrun event. It can be used at any parkrun event worldwide and the results are all recorded on each runner's own results page. 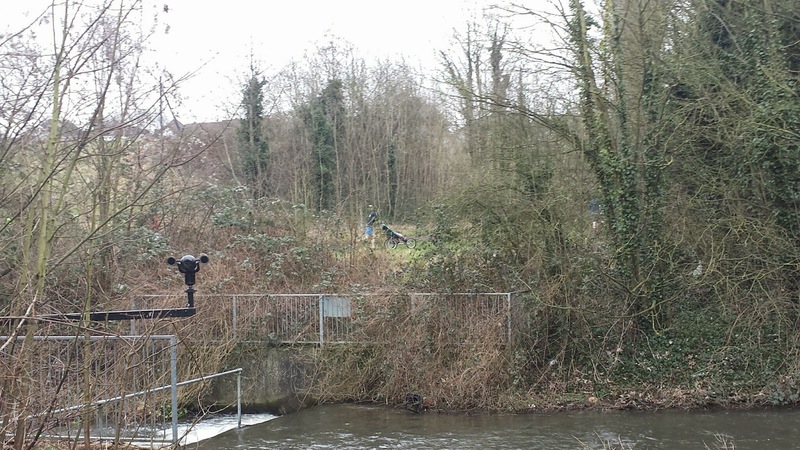 When the runners reach the end of the course they enter the finishing funnel where they have their time registered. They then collect a finishing position token which is scanned along with the runner's own personal barcode. The stopwatch time and the corresponding finishing position token / runner's name are matched up using computer software once the run has finished and the results are usually available to view within an hour or two.